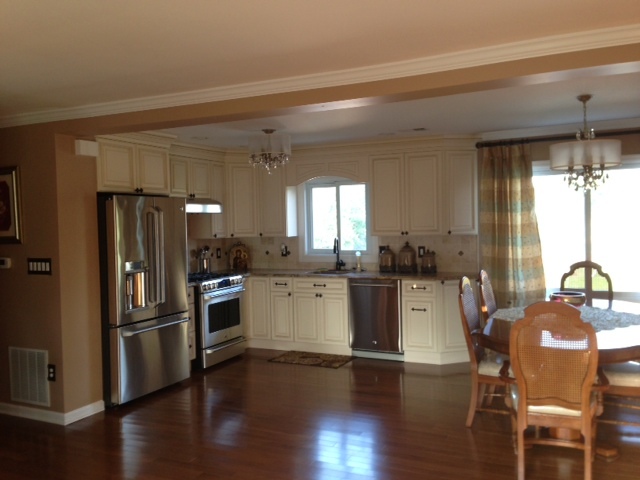 " WHERE EXCELLENCE COME'S STANDARD"
﻿ Kitchen remodelers in NJ - fx homerenovation is the contractor you need for all your home remodeling projects. 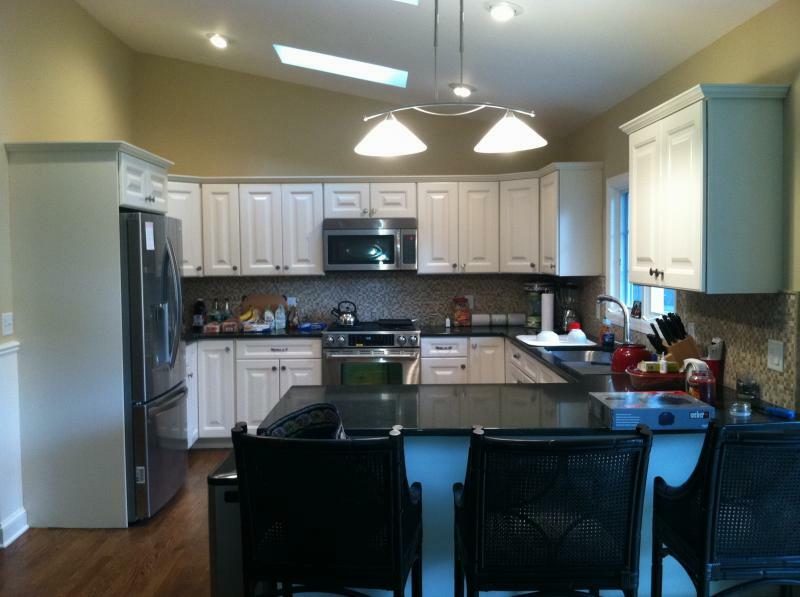 Bathroom remodelers in NJ - fx homerenovation is the contractor you need for your bathroom remodeling. FX provide complete bathroom remodeling, partial bathroom remodeling and bathroom repairs, Bathrooms and kitchens are the areas in your home that requires the most and unique detail thats why when it come's to Bathroom & Kitchen remodeling you will requiere to hire a experienced crew to work on your bathroom or kitchen, Our crew at FX Home Renovation has the knowledge to work with kitchens and bathroom, With many years in the remodeling industry we have achive excellencet results in all our kitchen & bathroom remodeling projets, Our experienced crew has remodel many kitchen and bathrooms in Union county NJ. Bathroom remodel process, Before we start the Bathroom demo we will make sure we have all the bathroom items such as shower bath tub, shower faucet, toilet, vanity, light fixtures, Many times no permit is needed to do a bathroom remodeling, but is a permit is requiered fx will apply for all requiered permits such as Electrical, Plumbing, Fire and building ensuring that your bathroom is constructed acording to New Jersey local building codes, We always cover and protect the areas that will involve during the bathroom remodeling process. 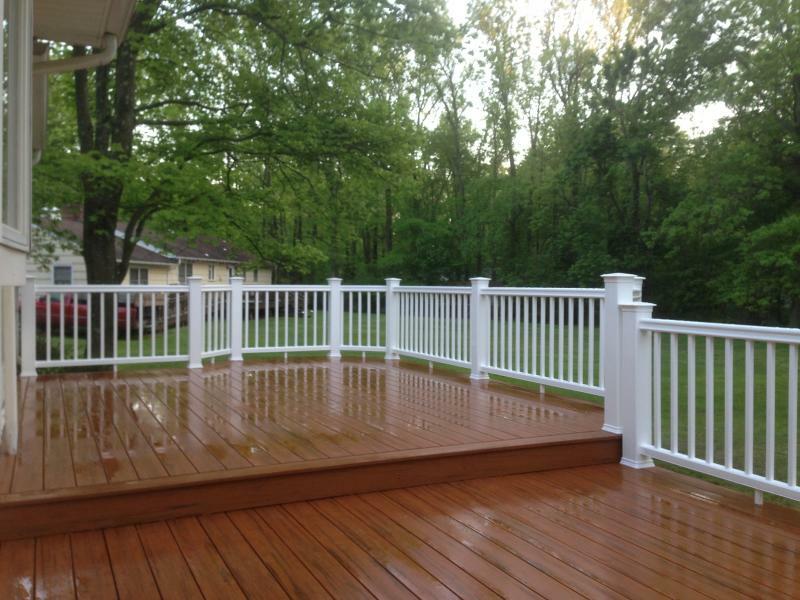 Looking to remodel or build a new Deck in Union county NJ? ﻿Our roof builders at Fx Home Renovation are experts in the roofing industry, Offering new roofing installation, Re-roofing, Roofing repairs and more. FX Home Renovation has installed, Repair and maintain many residential roof in Union county, New Jersey (NJ), Our only goal is to provide 100% quality roofing services to all of our costumers, With many years in the roofing industry your roof will be completed on time and at competitive price and without the headaches, We will take care the entire roofing process, You will get free roofing estimate, FX will file & get the roofing permit, We show up in time, We will cover and protect plants and others from fallin debris, Most of the times it take one day to complete the roofin process, after the roofing installation is complete we will remove all debris, leaving your home as we where never there. We have the knowledge & experience to install, Repair and maintain your roof in in Union County New Jersey.